Ever wonder what happens when you exceed a no decompression limit or what is just inside that shipwreck or cavern? Would you like to know – but not if you have to wear 4 scuba tanks and complete 2 hours of decompression time? If so welcome to the world of extended range diving. 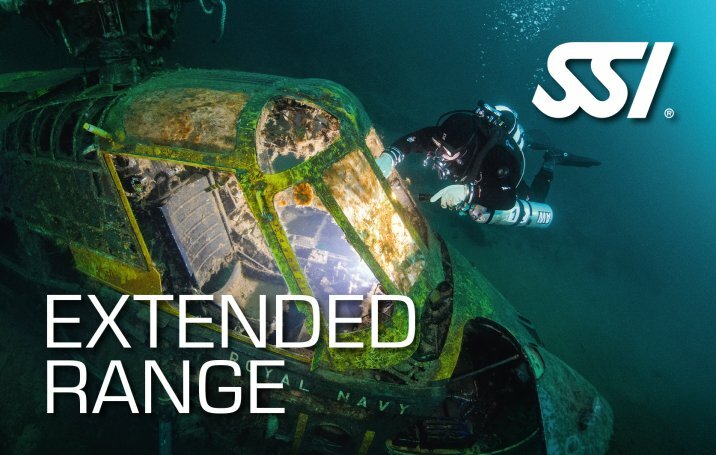 Many divers are surprised to discover that many “technical” dives can be completed with minor modifications to their recreational diving systems. All of our extended range classes are taught as needed. Make an appointment to speak with our technical instructors so we can make a plan tailored to you. We will pair you with one of our instructors for all the class, pool and open water dives needed.